Home / Articles tagged with "nutrients"
Orange peels? Watermelon rind? You may be discarding extra antioxidants and folate that can boost your diet. For healthier meals, try these nutrient rich alternatives to traditional recipes. 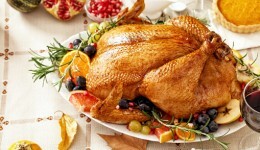 Thanksgiving shouldn’t be the only day of the year you enjoy this nutrient-packed food. 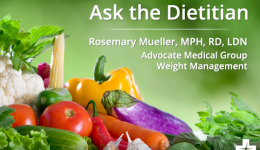 A registered dietitian answers questions about protein, flax seeds and more. Children may be consuming potentially harmful amounts of certain nutrients. Get the details. 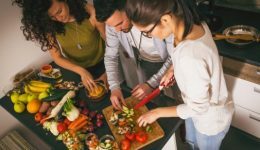 Are insects the new buzz for protein intake? 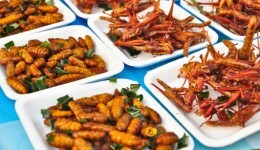 The social stigma of eating bugs may be going away. 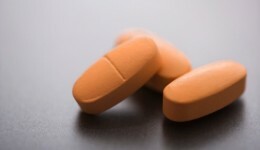 Most people who take dietary supplements aren’t trying to make up for unhealthy lifestyle, researchers say.